Babylon 5 was a Beta Test Station located in Sigma 17. One of the new features in Crossfire 2.0 is the possibility to create Clan Bases (only in Multiplayer mode). 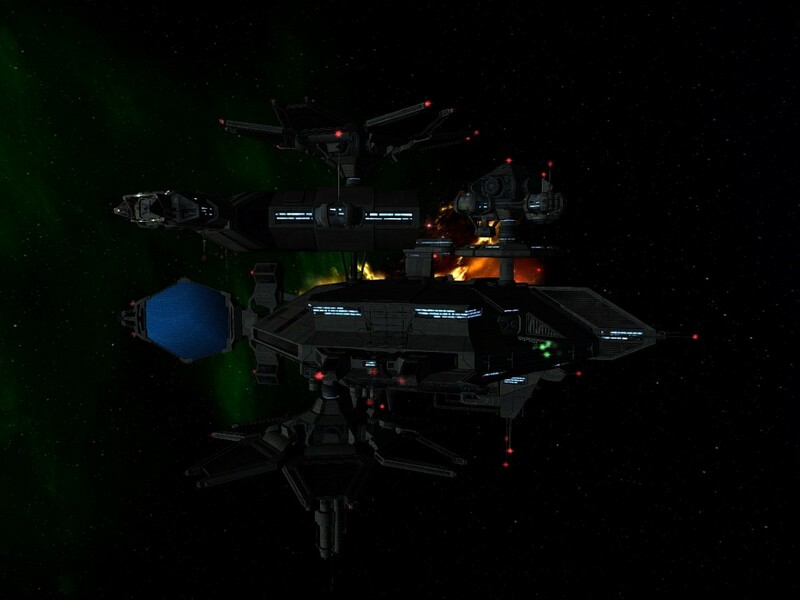 The Dark Phoenix Clan got the responsibility to provide its Home System Sigma 17 to establish the first Test Station and to communicate all Problems with the Dev Team (SWAT OP-R8R and Huor). All other Clans, Galaxy Rangers and some other Players got access to it. Once the Testings were finished, Babylon 5 vanished and all Server Clans could start to build their own bases. All Testings were done. The Clan Base Plugin is active for all Clans now. Babylon 5 was deleted.